Auckland-based telecommunications company Ufone have just made communication within the New Zealand education industry easier, having recently closed a deal to link seventeen locations around the country to a single hosted phone system. Nigel Rayneau, CEO of Ufone New Zealand, says that the system is a more streamlined version of the previous phone system their latest client was formerly operating on. “We’ve connected 17 locations, networking and linking their phone system. It’s one of the largest installations we’ve done, and it’s given the company a new flexibility they didn’t have,” Nigel says. Nigel describes this latest deal as a significant step for Ufone, as bolstering and streamlining connectivity and communication throughout the country is his company’s vision. “It’s definitely a feather in our cap, in that it’s a big installation over a wide area, which are exactly the sorts of deals we’re aiming for and the sort of thing we’re good at,” Nigel says. Ufone are a platinum 3CX partner who pride themselves on their end-to-end control of the systems they provide, meaning there is no “passing the buck.” They also emphasise the importance of support, with technicians constantly a phone call away to help solve any issues you may encounter. Offering phone lines, tollfree numbers, broadband, and mobile communication services, Ufone are your number one provider of New Zealand VoIP telecommunications. 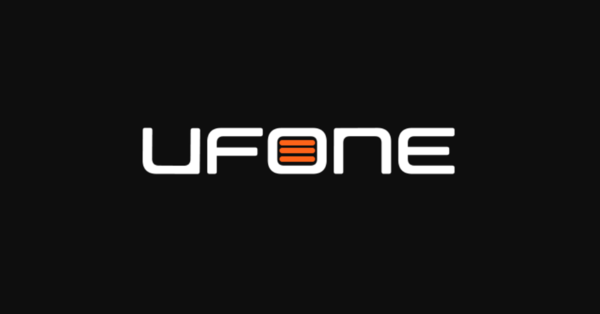 To find out more about Ufone’s services, visit them here!